What if there was a way to engage a greater number of students? What if there was a better vision for improving classroom management? What if you could feel better about teaching again? You are invited to take a 36-story journey into the classroom of award winning teacher and speaker, Chris Bowen. Teach like a mentor. Teach as your better self. 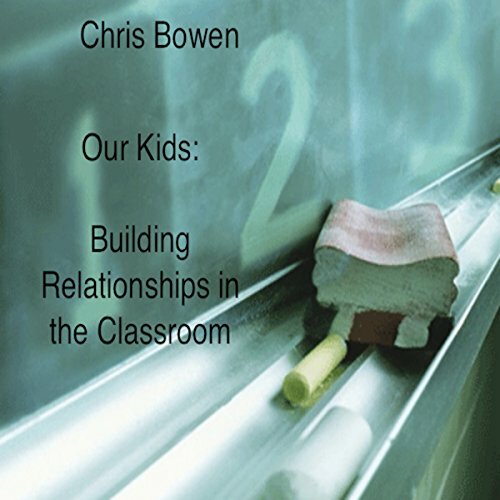 Teaching is all about building relationships, and consider this book to be relationship advice worth taking. As Mr. Bowen states in his book, "Anybody can be tough with a nine year old. But it takes the strength of patience, empathy, and honesty to build the more effective, lasting relationship." Through funny classroom stories and truly inspirational moments, come fall in love with teaching all over again.